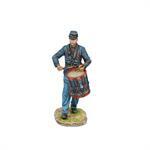 Wadsworth and Cutler take the field at Gettysburg!! 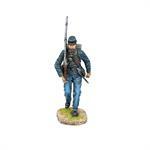 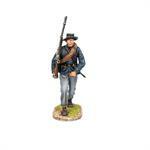 We are extremely pleased to present the first of our standard Union Infantry for our American Civil War figure range with sets ACW101-ACW116, the 56th Pennsylvania and 147th New York Volunteers. 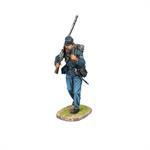 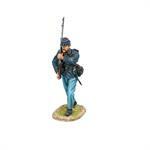 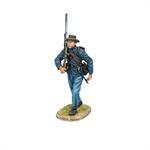 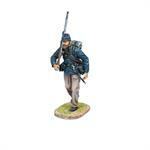 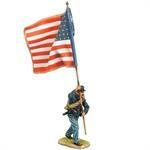 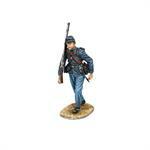 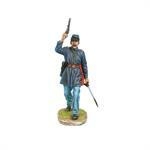 These figures continue on our established theme of covering Day 1 of the Battle of Gettysburg. 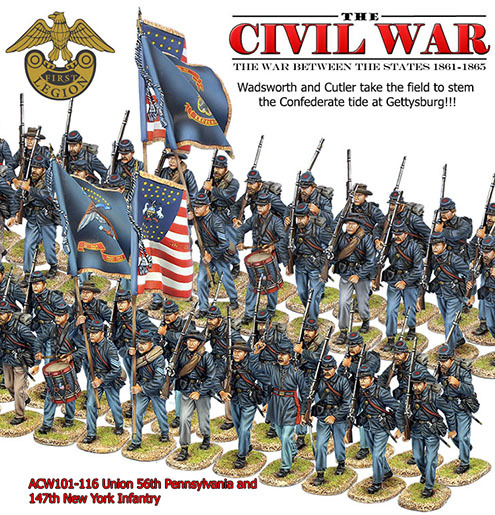 The 56th Pennsylvania has an incredible battle history during the war having taken part in countess engagements and having the unique distinction of being the first Union infantry regiment to open fire at the Battle of Gettysburg. 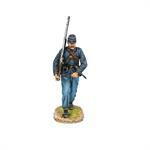 To complement the 56th, we have also released the standards for the 147th New York Volunteers to allow for additional variety in your Gettysburg displays. 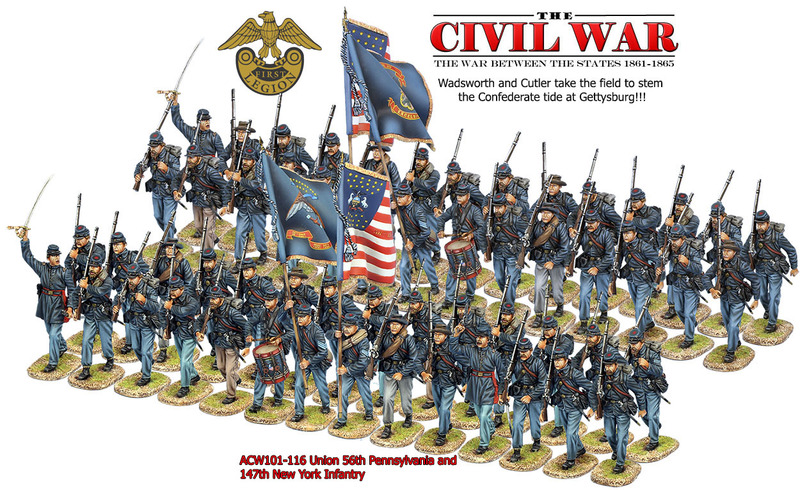 Both regiments served in Cutler's Brigade of Wadsworth's Division of the Union 1st Corps and both were heavily engaged in opening acts of the Battle of Gettysburg. 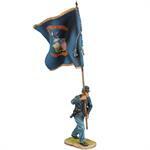 Combined with the 7th Wisconsin, First Legion has now released 3 of the 10 Regiments in Wadsworth's 1st Division and when used with our matching Confederates and Buford's Cavalry, some wonderful Gettysburg displays can really be brought to life. 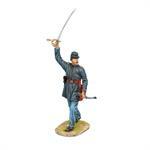 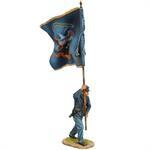 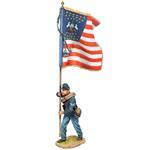 Of course, though designed with Gettysburg in mind, the figures are perfectly at home in many other settings as well.